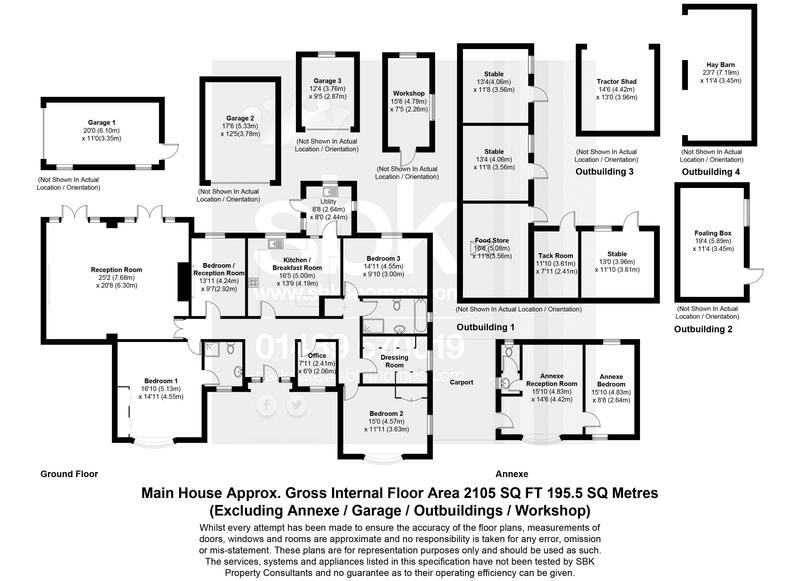 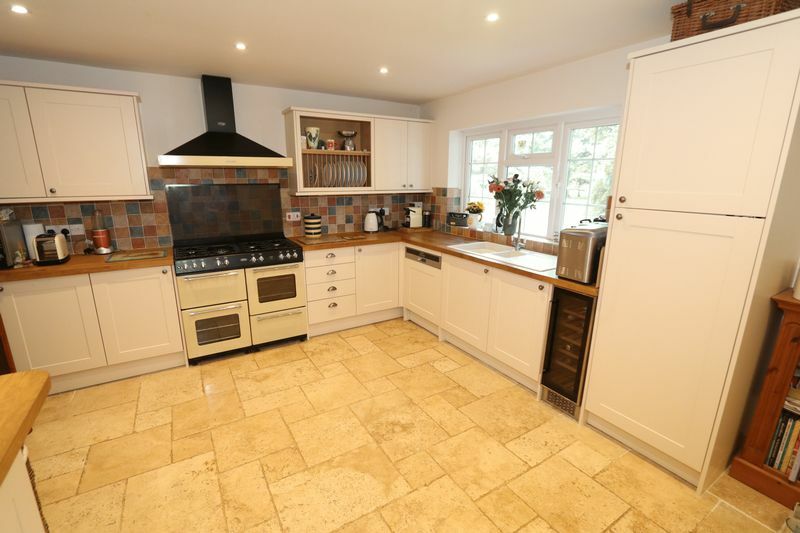 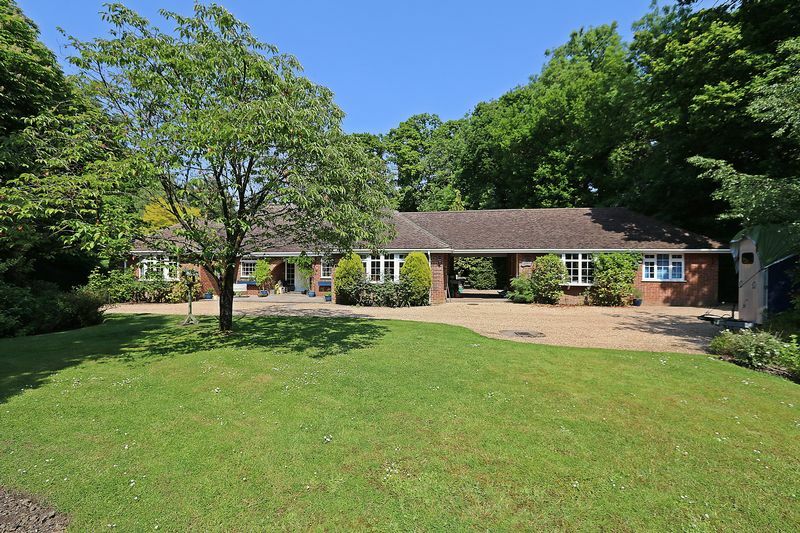 A rare GEM; Where can you buy such a FLEXIBLE property with so much space and opportunity? 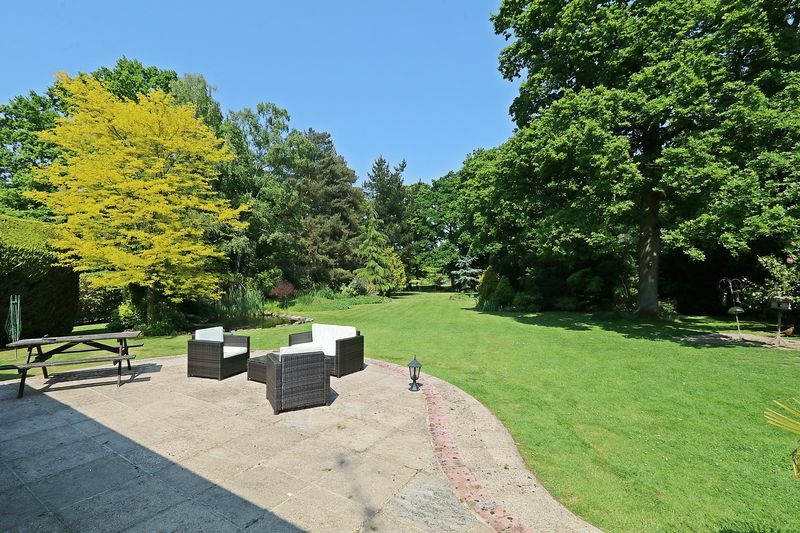 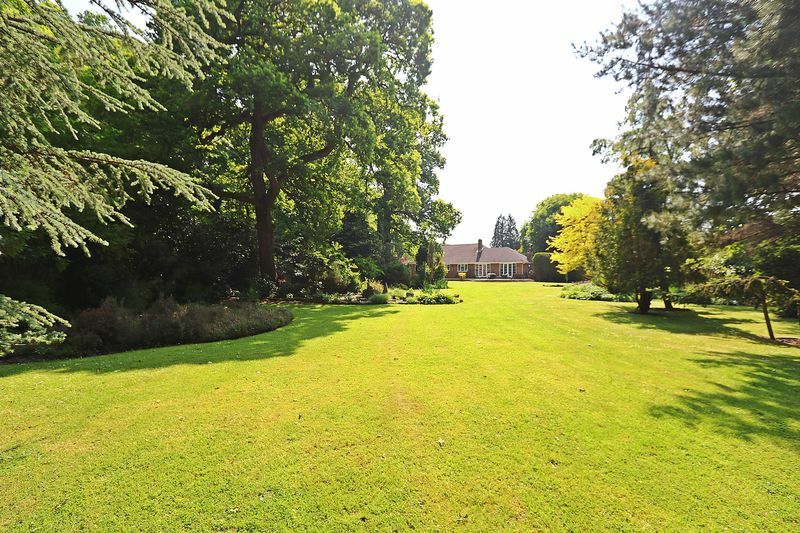 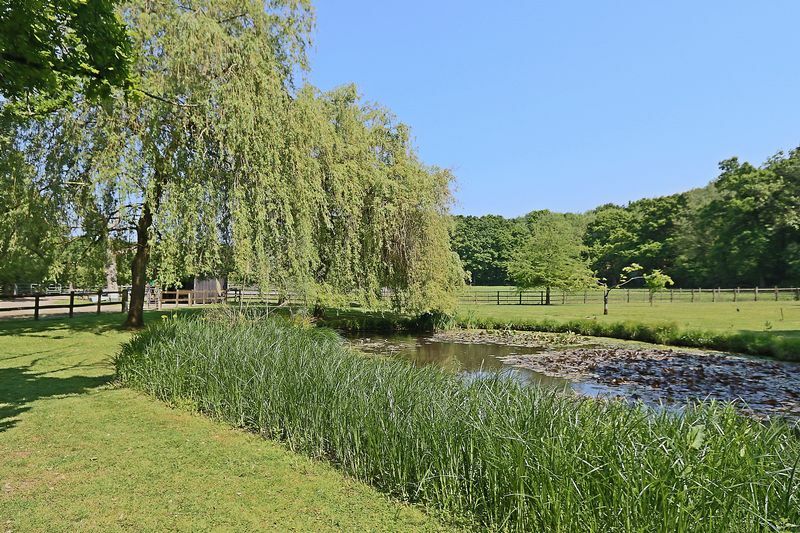 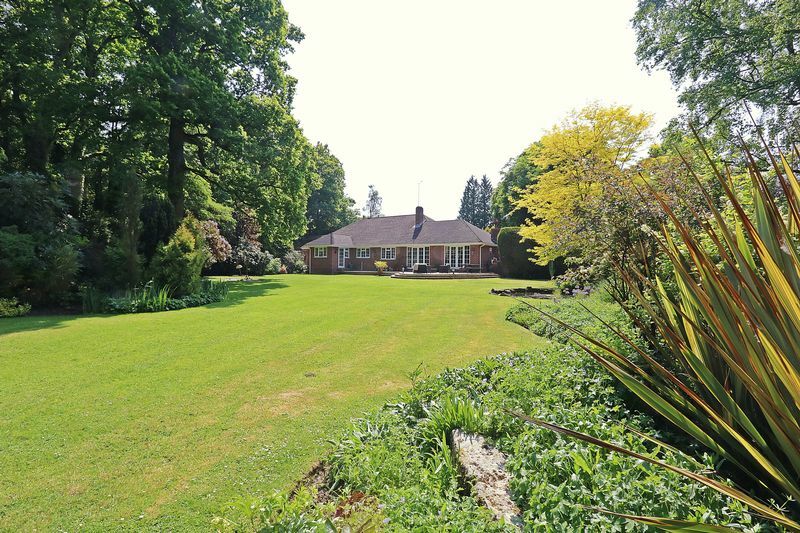 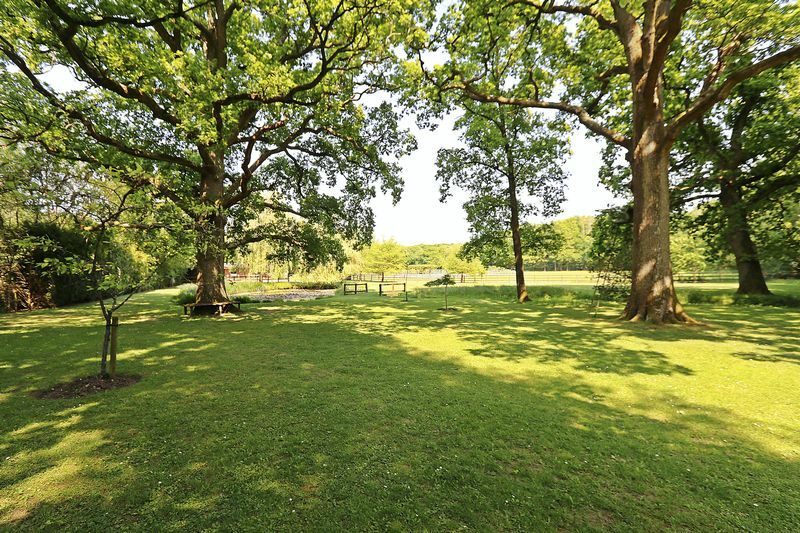 The Nook is an EXCEPTIONALLY SPACIOUS property set in stunning GROUNDS extending to just over THIRTEEN AND HALF ACRES. 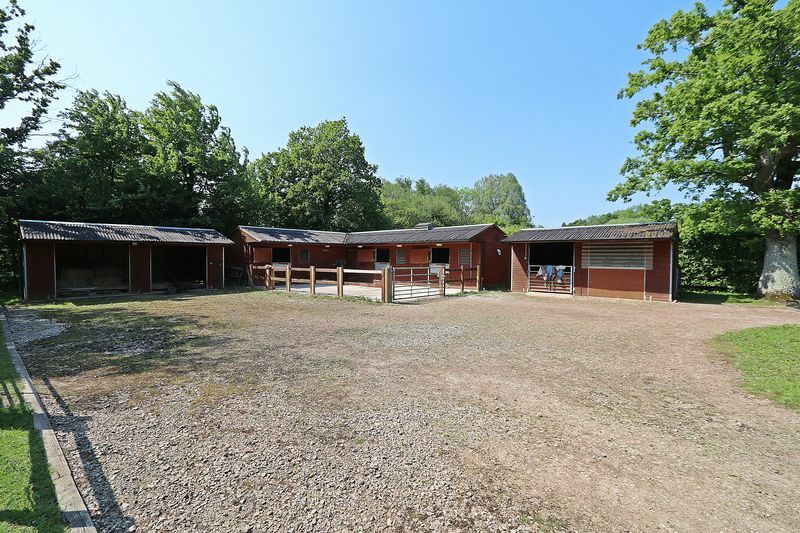 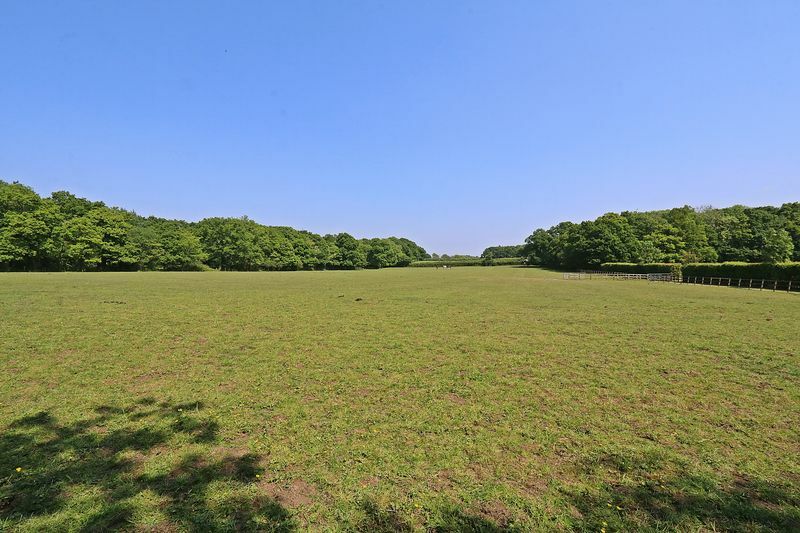 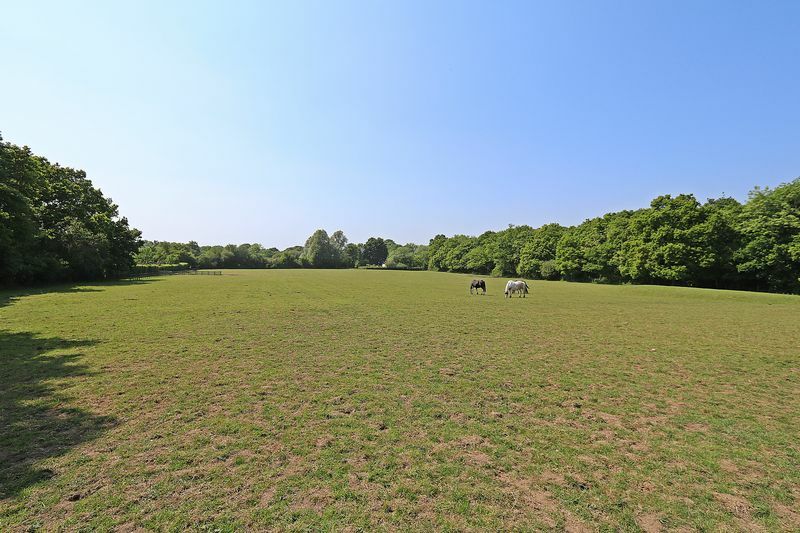 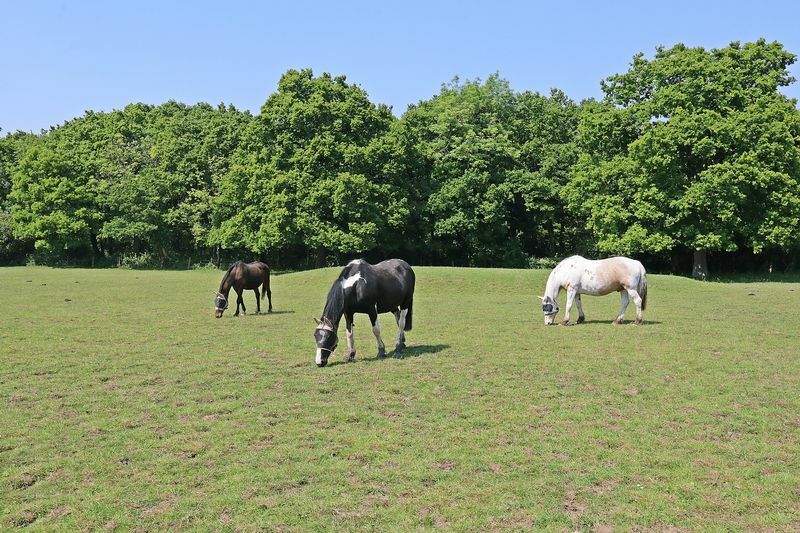 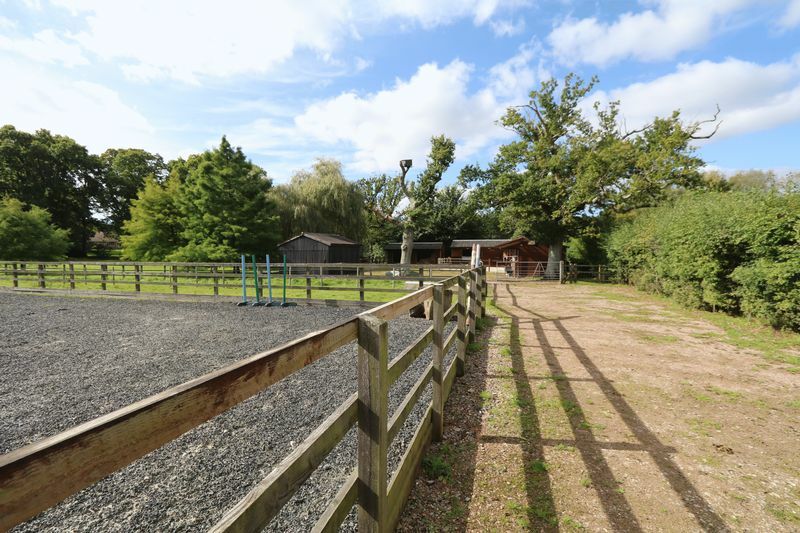 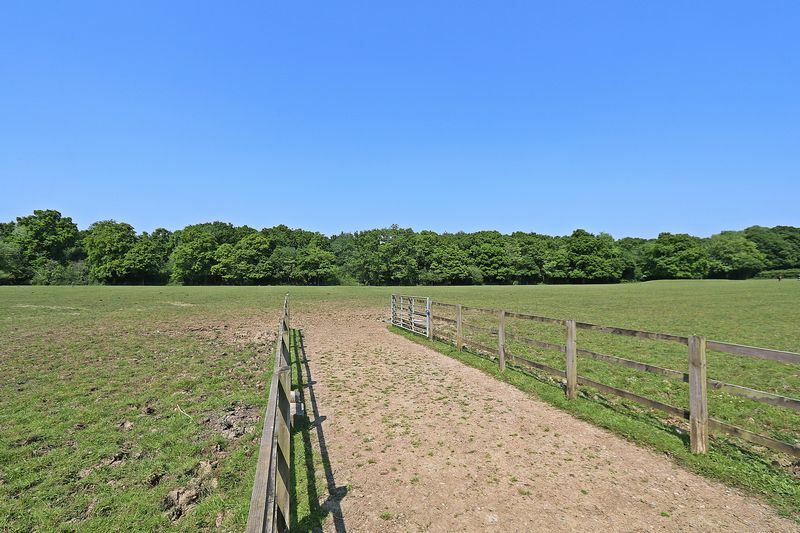 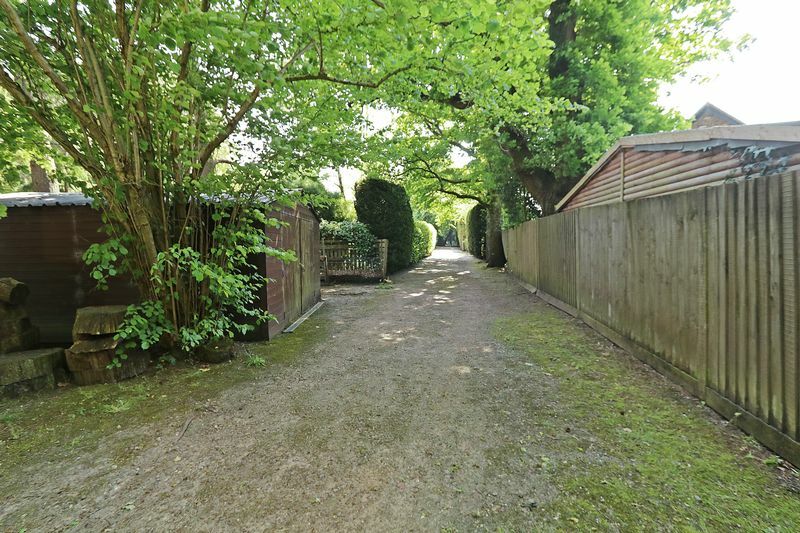 The current owners have a keen EQUESTRIAN interest, and have ENHANCED THE PROPERTY accordingly, it now has the benefit of a purpose built STABLE BLOCK, MENAGE and numerous paddocks. 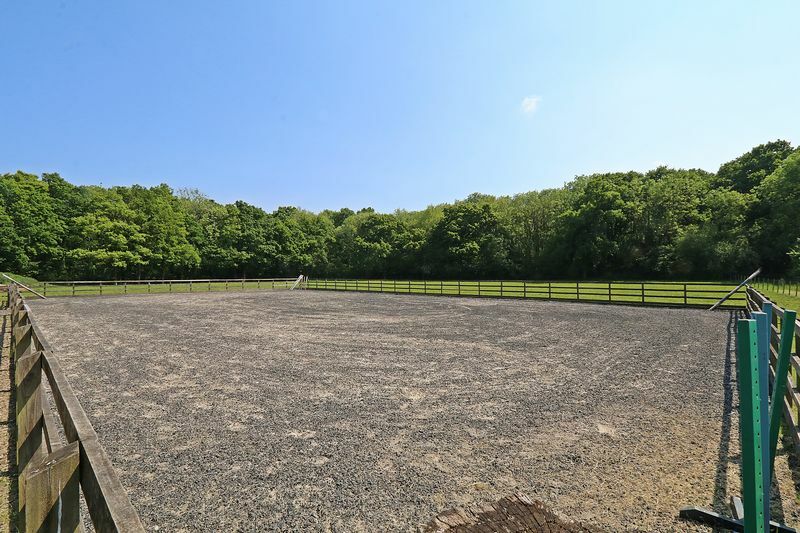 This would ideally suit a HORSE LOVING enthusiast but because of the DIVERSE nature of the grounds it would lend itself to a myriad of uses. 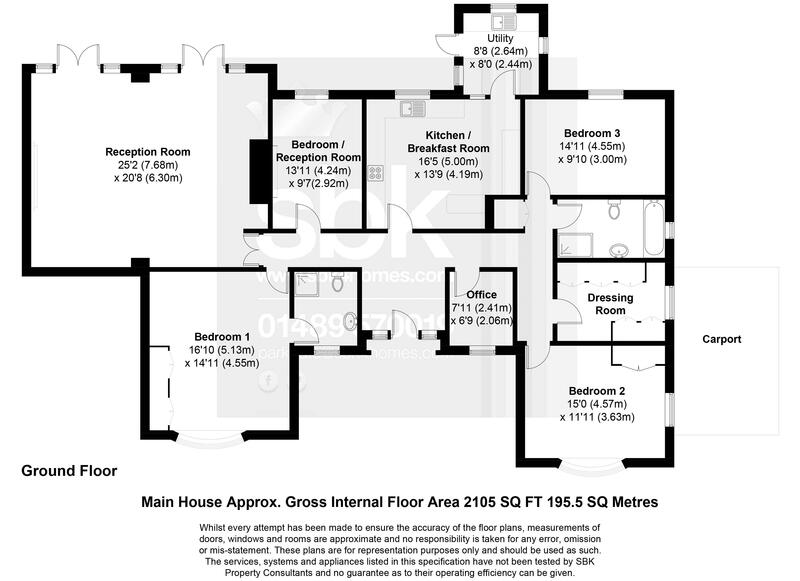 The impressive main property offers SPACIOUS-FLEXIBLE accommodation with rooms that have a multi-purpose, either bedroom or reception; there is also an ATTACHED ANNEXE, which has its own entrance, which would either be suitable for either extended family living or useful for HOME/BUSINESS use; with the minimum of upheaval this space could also be bought in to combine the space as one. 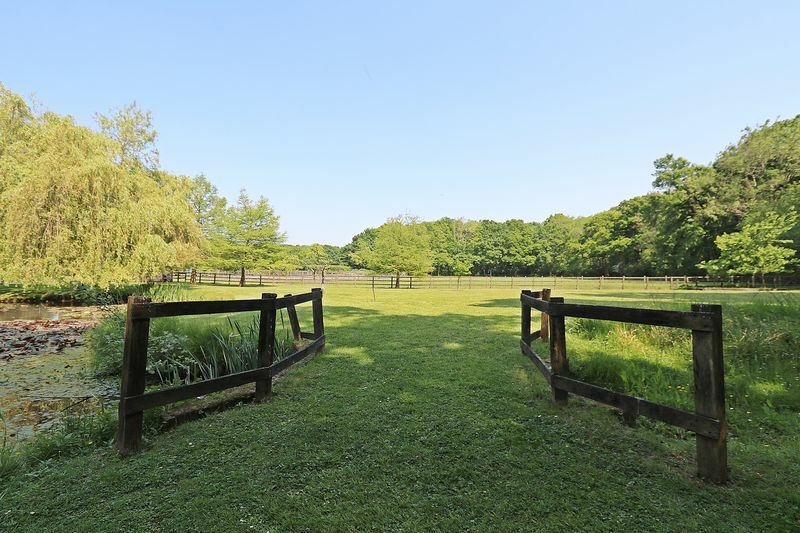 The WONDERFUL GROUNDS are split into defined areas, there are BEAUTIFUL formal gardens immediately surrounding the property, with well planted flower and shrub borders and ORNAMENTAL PONDS; In addition to these areas there are NUMEROUS OUT BUILDINGS, serviced by a separate driveway, equestrian facilities comprising four stables, tack room, feed store, there is a SIX-ACRE paddock, two-acre paddock and a 40 x 20 meter schooling yard, the rest of this area is made up of MATURE WOODLAND. 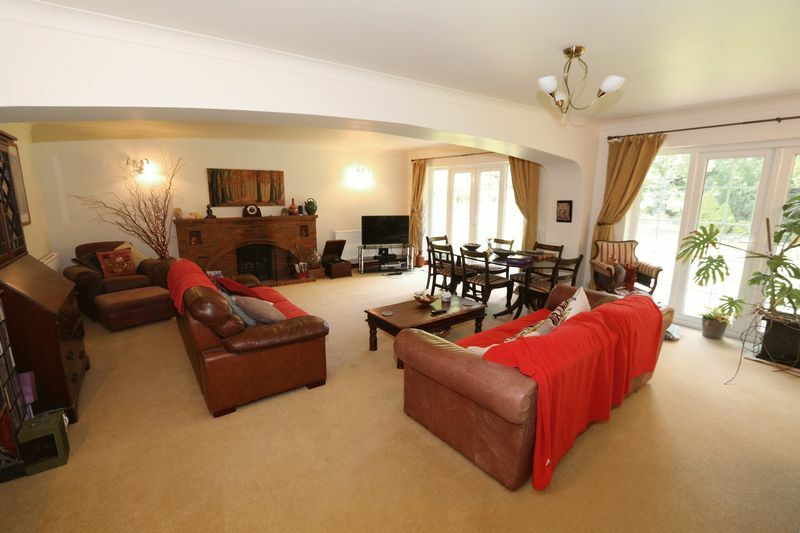 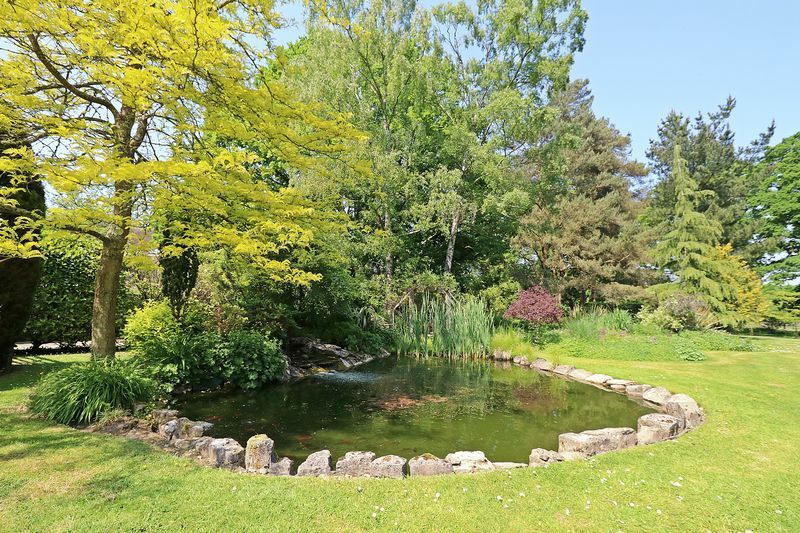 No amount of words can describe the UNIQUE nature and appeal of what is on offer, please contact this office on 01489 570019 to make a viewing appointment.